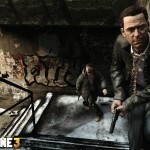 Max Payne 3 is in Testing to be launched in Mac and Grand Theft Auto is been planed. 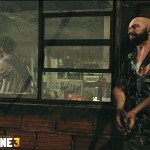 Rockstar Games will soon launch Max Payne 3 and GTA for Mac, on Steam. 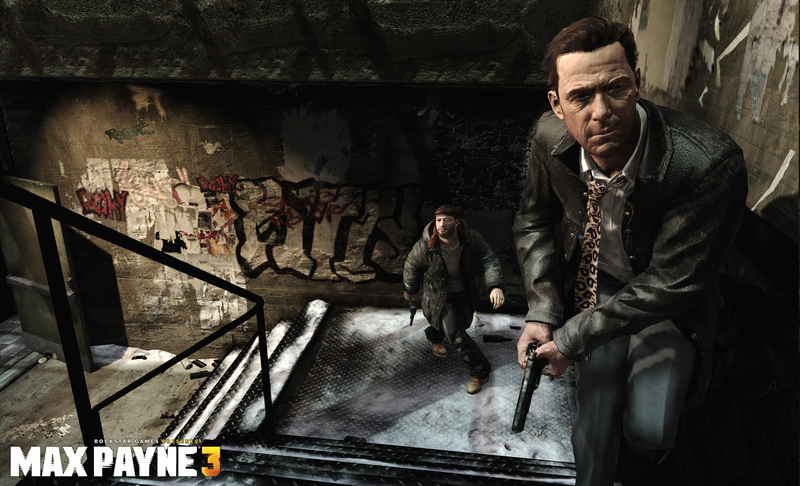 AJ Collins at RockstarNexus reports that Max Payne 3 for Mac, to be release on Steam, is currently testing. 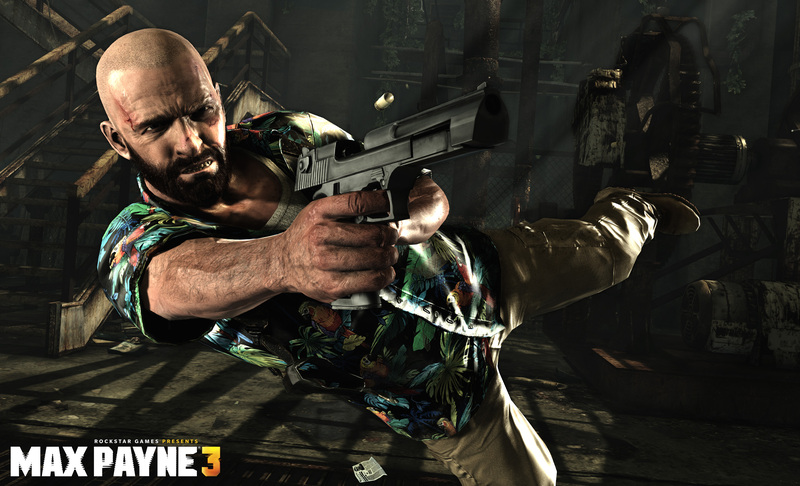 A recent update to Steam’s game database has revealed Rockstar is in the testing stages of an OSX port of Max Payne 3 using TransGaming’s Cider technology. The tech has been used in the past to bring other Rockstar titles to OSX such as the Grand Theft Auto III trilogy. While the port has not yet been officially announced, the evidence is pretty solid. 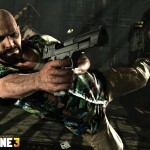 Max Payne 3 PC version, specs and new screenshots revealed. The system requirement for the latest edition of Max Payne and some new screenshots were reveled by Rockstar Games.Well this is the most high end specs I have ever seen, but the screenshots proves why this specs are needed. 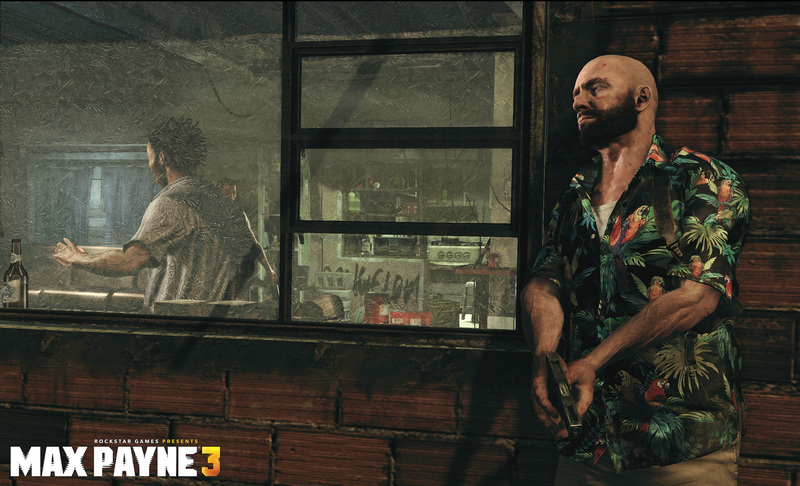 Max Payne eavesdropping on a meeting deep in the favelas. Max and Passos prepare to get the jump on their adversaries.